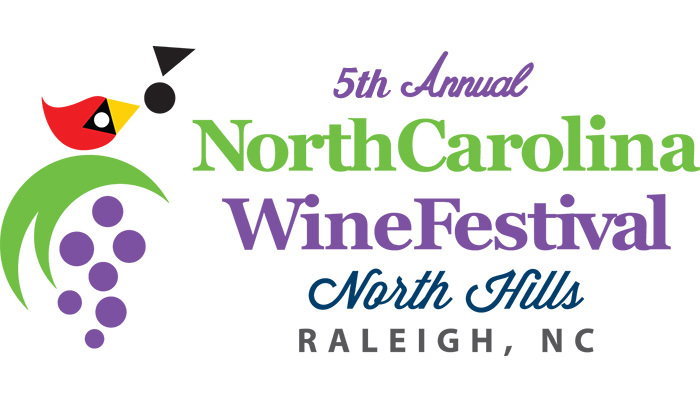 North Carolina Wine Festival – Drink Local. Eat Local. Be Local. For over 19 years, the North Carolina Wine Festival has been the state’s premiere event featuring NC wineries, artisans and musicians. Bringing you the best from our award-winning wines, breweries, spirits, and ciders paired up with chef-inspired treats too! Attend our next event and discover more about the Old North State we call home! Join us for the 19th Annual North Carolina Wine Festival at Tanglewood Park on May 25, 2019. Enjoy tasting more than 100 different varieties of North Carolina wines from sweet to dry! The grape tour continues! Join us for the 5th Annual North Carolina Wine Festival at the Coastal Credit Union Midtown Park at North Hills on October 26th.